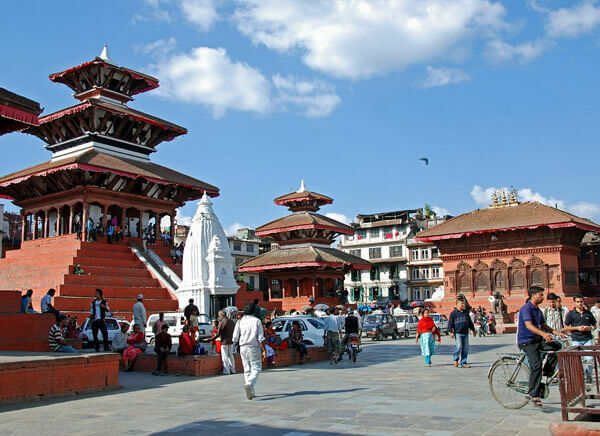 Exploring Kathmandu, the capital city of Nepal by choosing the capital highlights tour plan as through this one get a wonderful chance to witness the amazing attractions. Kathmandu is a place which is loaded with several tourist attractions and during the vacation one can completely see the wonders. With the support of a professional guide the tour plan supports people to know completely regarding the temples and other ancient constructions of Kathmandu. Along with this guests can even see the small regions around Kathmandu and even enjoy seeing the marvelous attractions. So if you plan to know more regarding Kathmandu, then the itinerary of 4 Days Nepal Tour helps in a great way and enjoy witnessing wonderful attractions. Arrive at Kathmandu International Airport to start your vacation with family or friends by exploring the mesmerizing attractions in Nepal. As soon as you reach the Tribhuwan International Airport in Kathmandu, Travelogy India executive will receive you and help in reaching the hotel. As all the reservations are done before hand, you can rest for some time in the hotel room. Your trip starts by Visit of Pashupatinath Temple which is the biggest shrine of Lord Shiva, situated on the bank of Bagmati river. Later head to Boudhanath Stupa. Also you can see and have dinner in Thamel where you get the best Nepali dishes and return back to your hotel room and rest for the night. 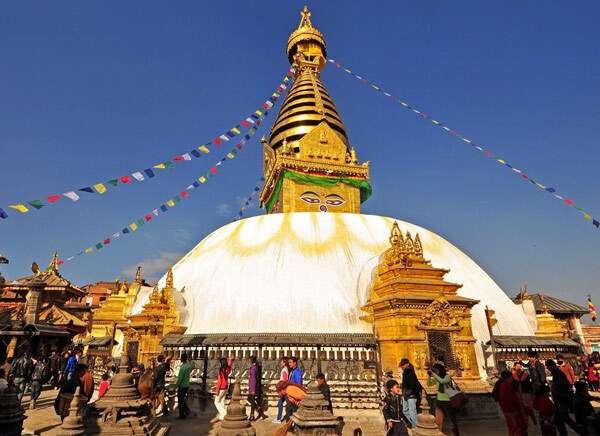 The very second day of your holiday you get a chance to explore the wonders of Kathmandu that is known for the enchanting beauty and attractions. As soon as you get ready completing your breakfast, our executive will take you to the guide who allows you to enjoy sightseeing of Kathmandu. 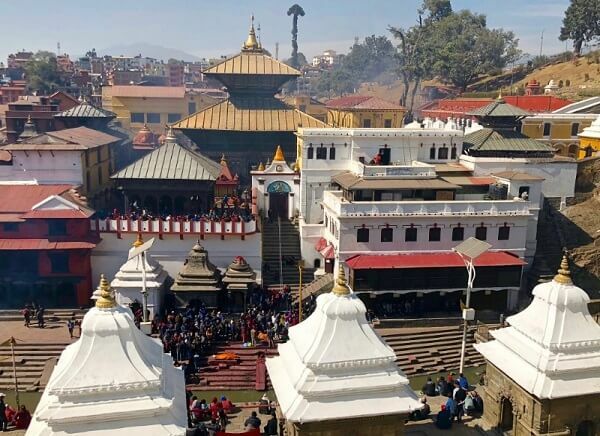 The guide takes you to the sightseeing of Kathmandu city covering Kathmandu Durbar Square, Swayambhunath Temple and Patan along with a few more heritage sights and even explains the greatness of the places. Exploring the attractions of the city offers a unique experience to travelers and this becomes a memorable holiday to people of all ages. Along with the temples and a few ancient places the guide will take you to the royal palace and even tell you more regarding the region. After having a great day we will finally take you back to the hotel to stay overnight. After the healthy breakfast, we will take you to Bhaktapur and Nagarkot. In Bhaktapur, you will see Bhaktapur Durbar Square, which is a conglomeration of pagoda and shikhara-style temples grouped around a 55 window palace of brick and wood. The square is one of the most charming architectural showpieces of the Valley as it highlights the ancient arts of Nepal. 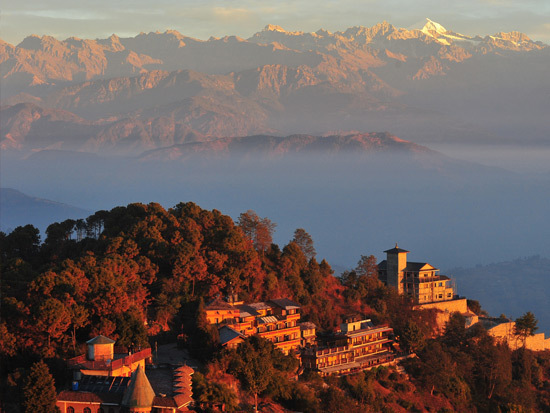 Later we will take you to visit Nagarkot, where you can do hiking for 2 hours to the view tower and enjoy the sunset view. Back to Kathmandu for an overnight stay. On this day, the tour gets completed and you will be transferred to the airport and need to get ready to board the plane to hometown or another destination as per their plan.